A fan site dedicated to preserving the memory of Wisconsin's lost treasure. Information on the Milwaukee Braves. This is a not for profit site and is not affiliated with Major League Baseball or the Atlanta Braves. Over 142 pages, 974 images, and counting!!! In 1953 baseball history was made. For the first time since 1903, a major league franchise moved cities creating the way for others to follow. Milwaukee was just completing the construction of County Stadium built in hopes of luring a major league team but was preparing for the opener of the Milwaukee Brewers minor league season. Then it happened, on March 18th, 1953, Lou Perini the owner of the Boston Braves announced his team was headed west, to Milwaukee. That began the love affair Milwaukee, and much of the world, would have with the Milwaukee Braves. The Braves would call Milwaukee home for thirteen glorious years before heading to Atlanta after an ownership change. In thirteen years the Milwaukee Braves never had a losing season, a statistic that no other franchise can claim. Fan support was fanatic and a matter of civic pride for people in Wisconsin. As a result the Braves set attendance records and shattered expectations. The Braves won two pennants, in 1957 and 1958, and one World Series defeating the New York Yankees in game 7 of the 1957 Fall Classic. Five future Hall of Famers would play for the Braves. They were Eddie Mathews, Warren Spahn, Red Schoendienst, Phil Niekro, and of course the all-time home run king Henry Aaron. During their tenure in Milwaukee, the Braves were the hot ticket and were even more popular than the Green Bay Packers. 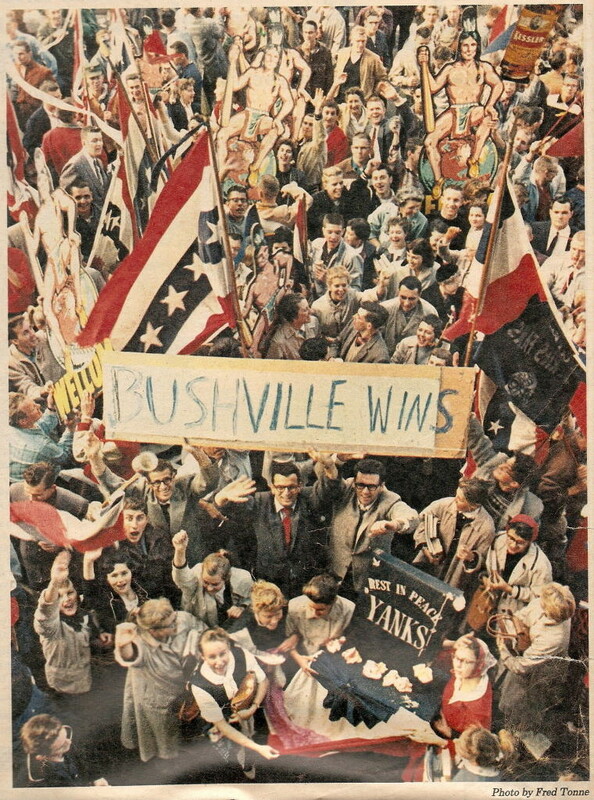 The town fought furiously to keep the Braves but in the end lost them to Atlanta after the 1965 season. 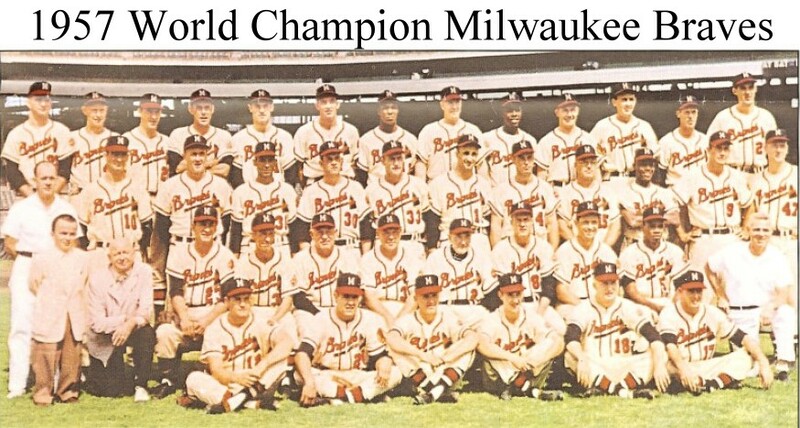 For many though, the Milwaukee Braves are an all-time classic team. This site is dedicated to preserving those memories, when Wisconsin loved its baseball team and the world was a little more innocent. If you can help add material to this site, please email us. It is here for all to share and to keep the memories alive forever.